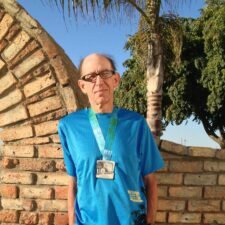 Max Elbaum has been involved in peace, anti-racist and radical movements since joining Students for a Democratic Society (SDS) in Madison, Wisconsin in the 1960s. Through the 1970s and 1980s he was active in then-widespread efforts to build a new U.S. revolutionary party as a leader of one of the main organizations in the New Communist Movement. In the 1990s, he was the editor of CrossRoads, a magazine featuring dialogue and debate among socialists and revolutionaries from different radical political traditions. He is currently an editor of Organizing Upgrade. 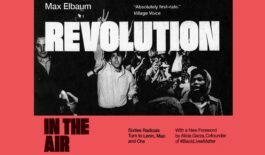 Max is the author of Revolution in the Air: Sixties Radicals Turn to Lenin, Mao and Che re-released in 2018 by Verso with a new foreword by Black Lives Matter Co-Founder Alicia Garza.